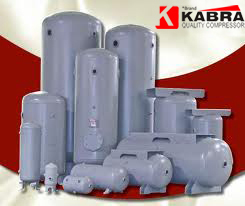 Air receiver tanks are designed to provide a supply buffer to meet short-term demand spikes that can exceed the compressor capacity. 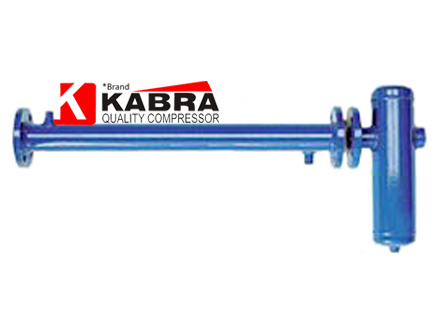 We also serve to dampen reciprocating compressor pulsations, separate out particles and liquids, and make the compressed air system easier to control. 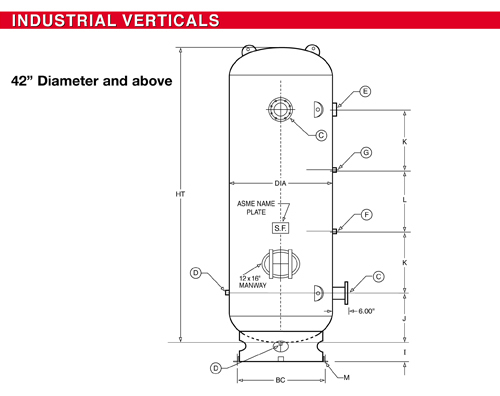 In some cases, installing a larger air receiver tank to meet occasional peak demands can even allow for the use of a smaller compressor.